In My Mailbox is a weekly meme hosted by The Story Siren and is a post for bloggers to share what books they've received to review, bought, won, borrowed or were gifted. I'm so excited to read Under the Never Sky. Sounds amazing! 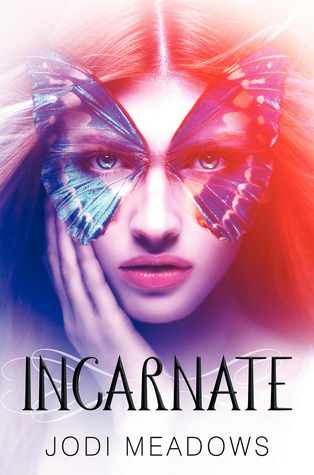 And I love the cover for Incarnate- so gorgeous! Hope you enjoy all of your books this week! 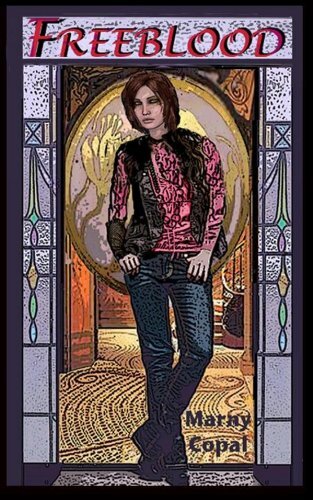 Can't wait to read Incarnate. Incarnate looks so good. Great mailbox. Come visit me as well. I got Cinder this week too, it looks great! Can't wait to read Incarnate.Great mailbox. I love your blog! I've chosen you as a recipient of the One Lovely Blog Award. 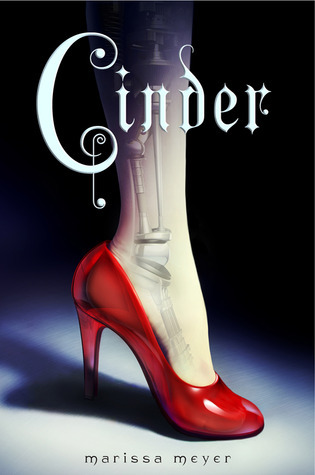 I really want to read Cinder! I'm so curious about it. Cinder looks so good! 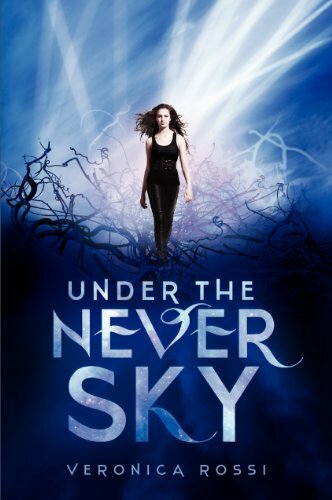 I really want to read Cinder and Under the Never Sky! I hope you enjoyed your vacation! Thanks for sharing! Those all look really good! Cinder and Incarnate have been on my wishlist for a little while now. 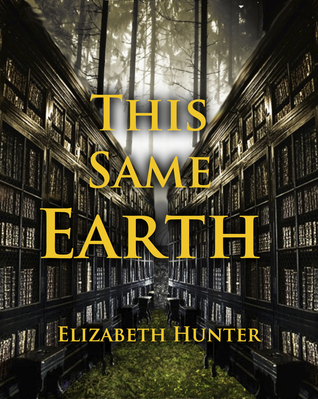 I'll have to check out that Elizabeth Hunter series! Oooo! Incarnate looks soooo good! I'm jealous. Yay for Incarnate!! Wonderful mailbox! Yay for Cinder and Incarnate! I can't wait to read both of them! I've read the bottom three, and I almost wish I hadn't because seeing them there makes me want to read them again for the first time. I know you are loving Under The Never Sky - AS YOU SHOULD BE - because it is wonderful. But the other two are equally stunning and wonderful. I CANNOT WAIT for you to tweet me and tell me how much you are LOVING them. Seriously, do it. It makes me very happy to get squealy over a book as if I were a child.